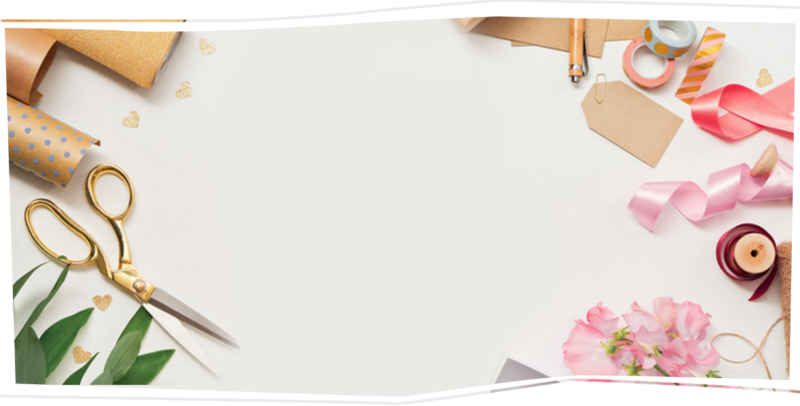 Gift wrapping with love and creativity says a lot about your unique personality and enhances the value of any gift. Add a touch of sparkle and magic to your gift wrapping ideas and gift packaging ideas. At Wrap it Packaging, we have every packaging requirement you could ever need. We are your one stop gift wrap store that caters for all your gift wrapping ideas. 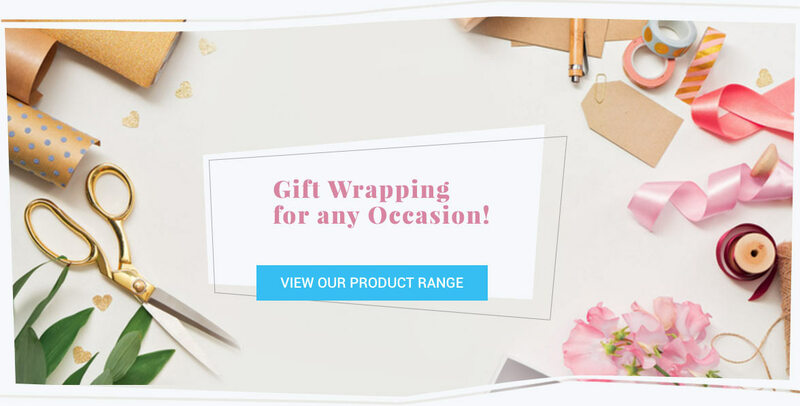 Our stunning range of ribbons, carrier bags, gift boxes, tissue paper and gift packaging to name a few will inspire your creativity and add glamour to all your creative gift wrapping ideas as well as add that bit of sparkle to all of your event ideas. 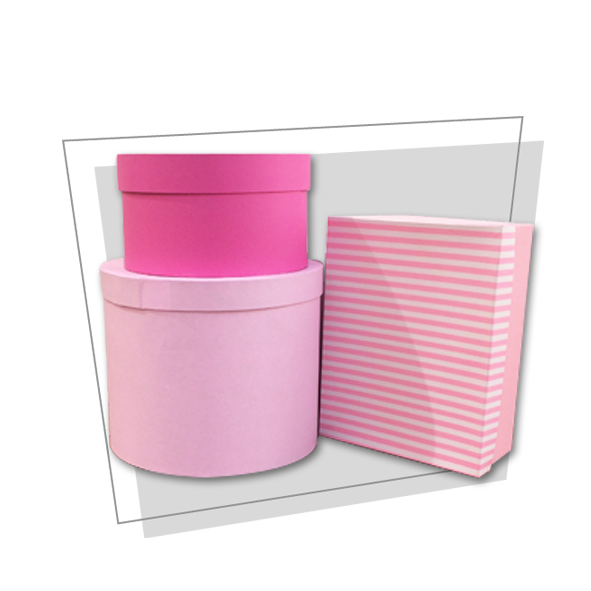 We stock a wide range of gift boxes in Johannesburg. 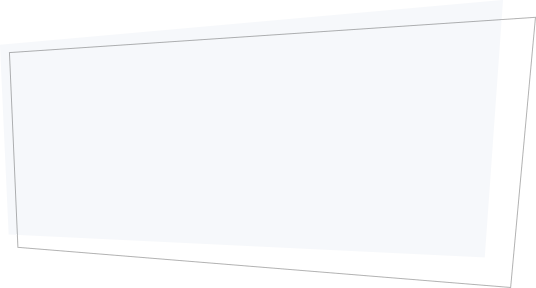 Custom made boxes are also available to your specific design. 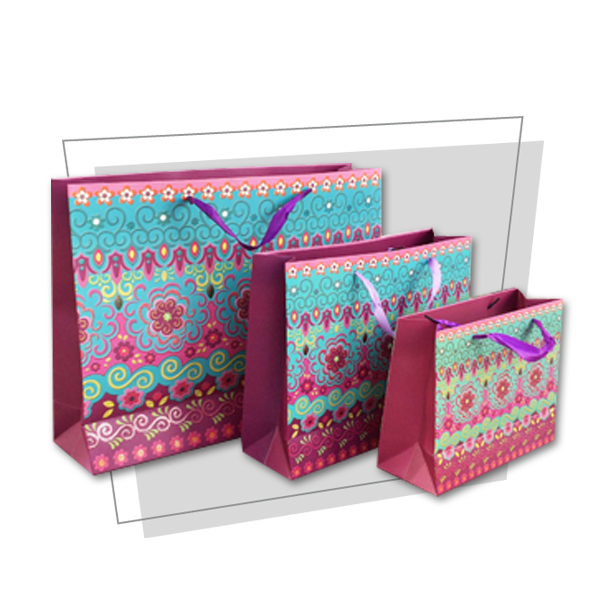 We have wholesale gift bags available in all colours, sizes and designs. Contact us to enquire about our large gift bag range. 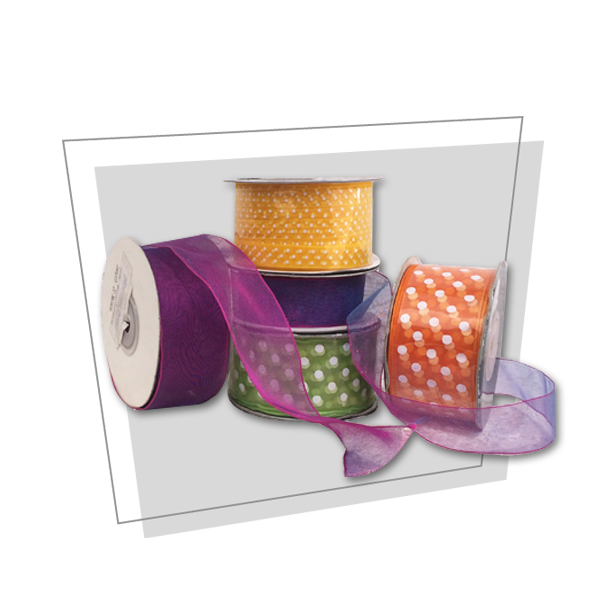 We stock a wide range of all types of gift wrapping ribbon, including the Halbach range.